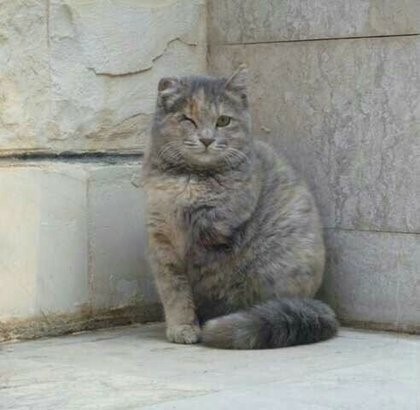 The catconnect.nl foundation is committed to the welfare of animals in Syria by supporting Animals Syria Charity. 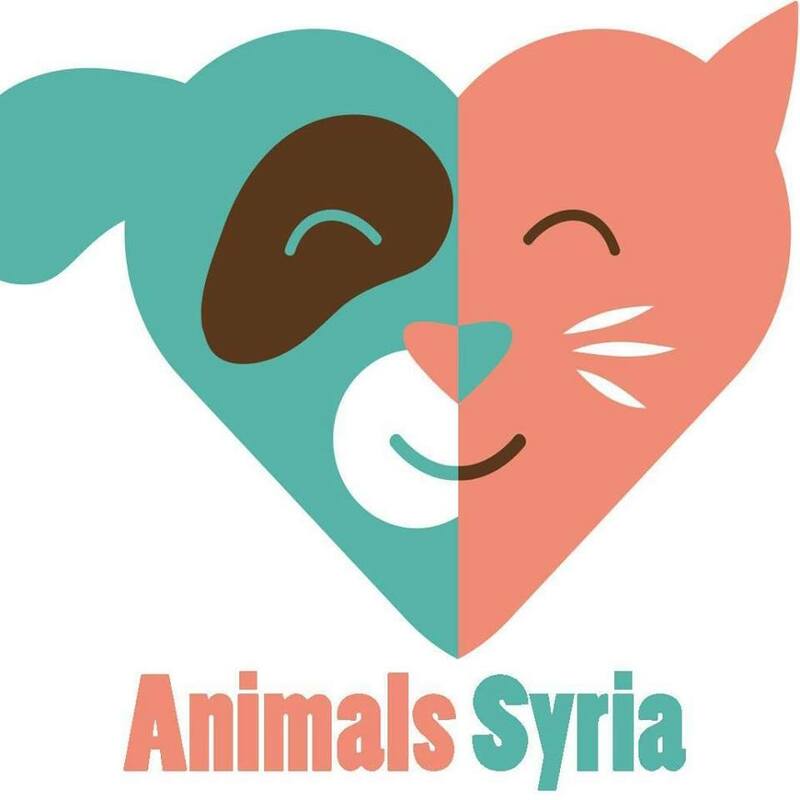 The charity tries to save as many animals as possible in Syria, of course because of the war such efforts are very difficult. Everyday Rawaa and her team of volunteers help abandoned pets left behind by owners who fled the country and stray animals on the streets of Damascus taking sick, injured, and orphaned ones for veterinarian care. The catconnect.nl foundation sends money to help Animals Syria care for abandoned pets and fly them either to be reunited with their owners or adopted in the EU, and rescue stray animals in need, as well as operate a spay/neuter program, buy supplies such as medicine, and perform complicated surgeries in neighboring Lebanon. We are also saving money to buy space in a safe area for an urgently needed shelter. Proper shelter and veterinary clinic are not available. They manage with what they have and in many cases, a broken bone or common sickness cannot be successfully treated to save an animal’s life. This is because of lack of supplies and experience. The cat in the photo below lost her eye, ear, and leg because of abuse by children using a knife.